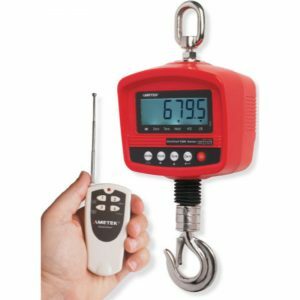 MSI Crane Scale 3460 Challenger 3 - C.S.C. 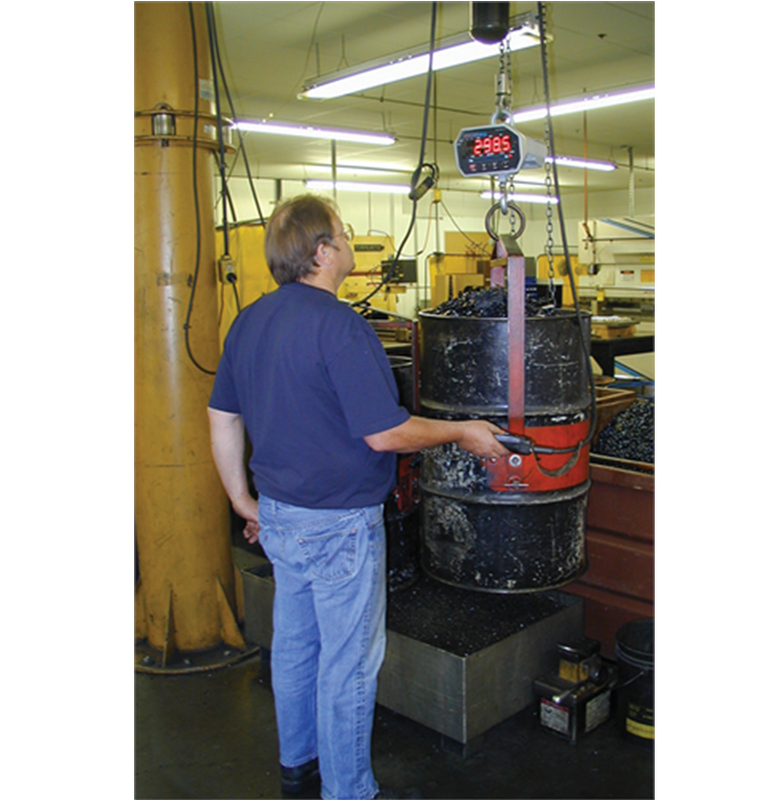 Force Measurement, Inc.
Have a question about the MSI Crane Scale 3460 Challenger 3? 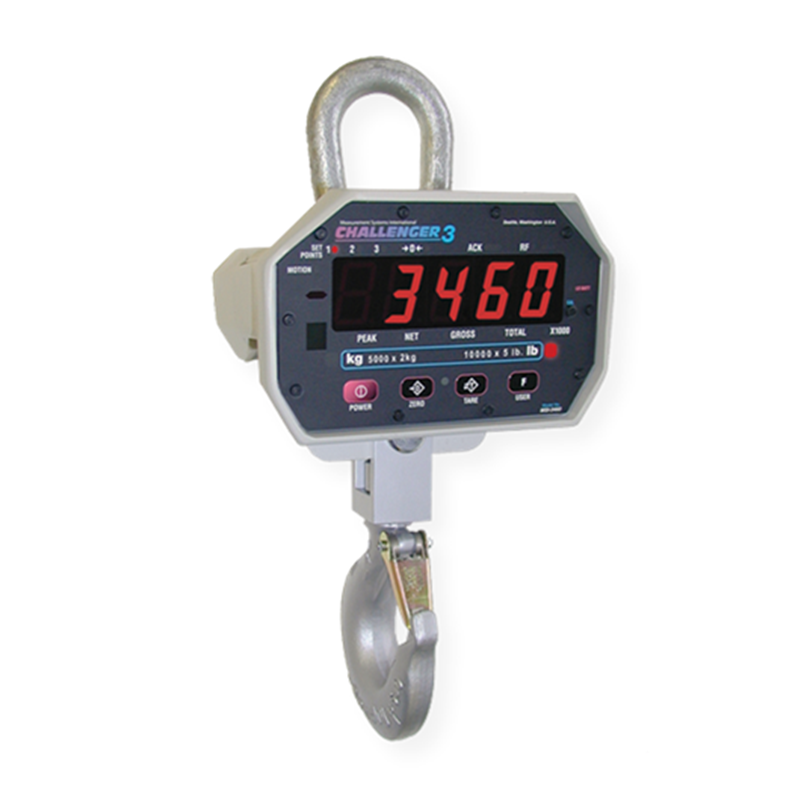 MSI’s latest instrumentation technology, the ScaleCore™measurement module, is the central enhancement of the Challenger 3, bringing industry-leading weighing features of previous Challenger designs to a whole new level. 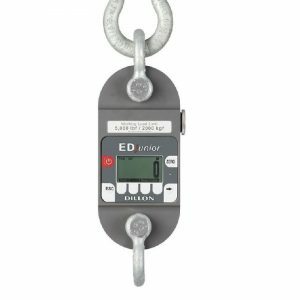 The light capacity Challenger 3 crane scale is commonly used in indoor shop and work center applications. 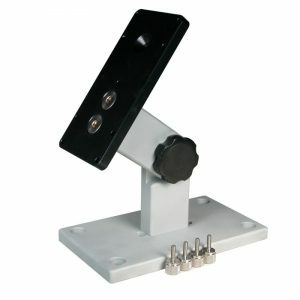 The original signature Challenger packaging has been upgraded to NEMA 4 / IP65 levels. 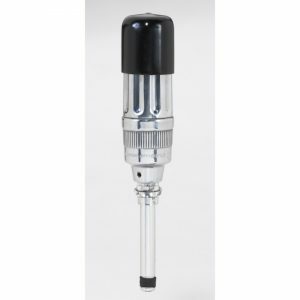 Manufactured in the USA in strict compliance with the highest safety standards, Challenger continues to sustain minimum 200% safe and 500% ultimate overload ratings. A ScaleCore electronics retrofit kit is available for upgrading existing MSI-3260 or MSI-3360 Challengers to new generation MSI-3460.